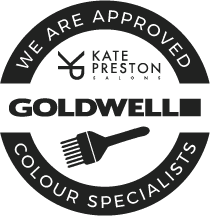 At Kate Preston we offer a full in depth consultation before any service, which is especially important when you are going for the ultimate restyle or redesign. Our specialist precision cutters are experts in creating the shapes to suit your look and will be able to advise the perfect style for you! We also offer ZEN Hair Extensions.